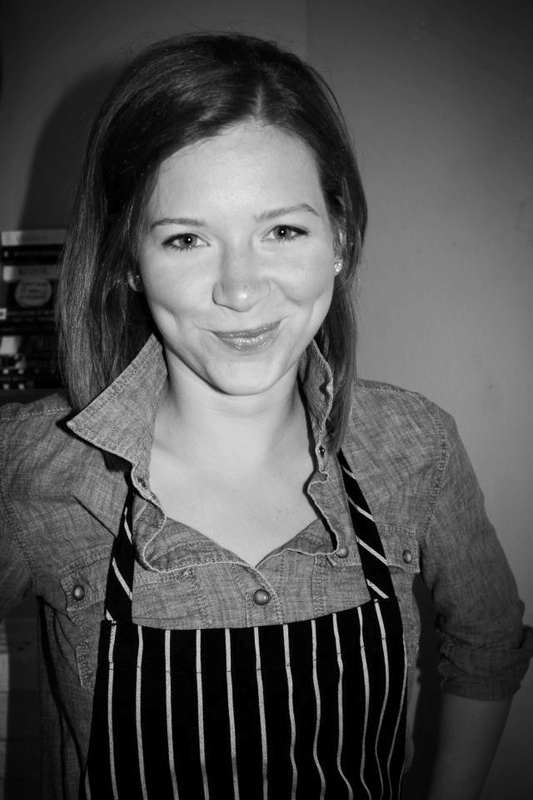 Chef Alli began her culinary career in 2005 after volunteering in dc kitchens. She attended L’Academie de Cuisine and worked at some of Washington D.C’s highest‐regarded kitchens, including positions with now Director of Sustainable Seafood and Health Initiatives at Harvard's T.H. Chan's School of Public Health, Barton Seaver, at Hook and The Inn at Little Washington. Following her time in fine dining, Chef Sosna landed at DC Central Kitchen, a culinary jobs training non-profit for formerly incarcerated men and women. There, she led Fresh Start Catering. Fresh Start Catering is staffed by graduates of the non-profit's culinary job‐training program. After just three months, Chef Sosna quickly rose to Executive Chef at the age of 23. Under Chef Sosna’s tenure, Fresh Start Catering entered school food services, gaining contracts with D.C. Public Schools and charter schools. With 100% of the schools feeding low-income students, she saw cooking and food budgeting skills as a pathway to fighting food insecurity and chronic health issues. She launched MicroGreens in 2012.
recognized by The OBAMA White House for her innovative approach to fighting food insecurity and poverty.